Anyone wishing to purchase a Single User, Small Business or Corporate TRICS® licence should contact a member of the TRICS® team. A new user account will be created, for which you will need to supply contact details etc. Once an account is created, an invoice for the appropriate amount is then forwarded, and your use of TRICS can commence. TRICS® system and database updates every 3 months. Technical support from Monday to Friday. 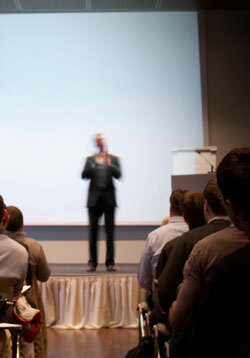 Free place at the annual TRICS® User Meetings.